The time for giving and treating your loved ones with ultimate luxury… yes we’re talking about Christmas and yes, we are excited! When it comes to indulgence during the festive season, it is better not to hold back right? After all, it is merrymaking time and it comes just once every year, agree? From family get-togethers to corporate events, everything takes on a hint of extra joy during the year-end! 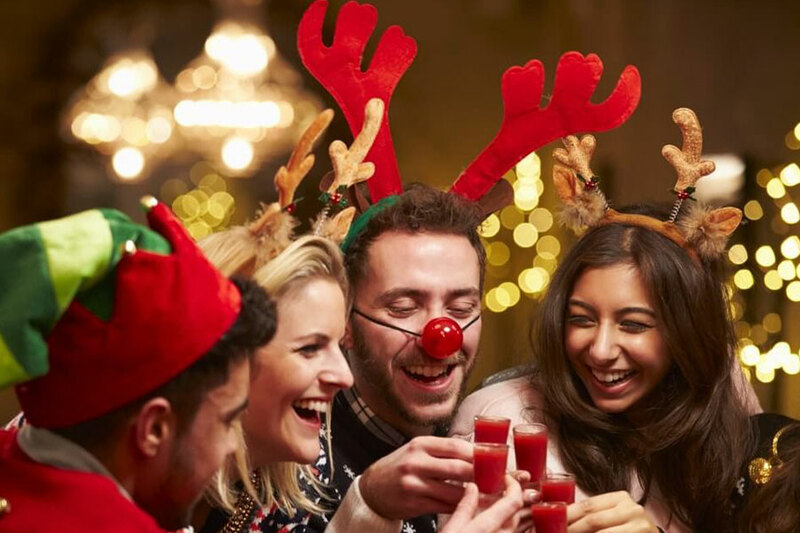 Are you also on the lookout for Christmas party ideas in Sydney that will start the festive season with a premium edge to it? Here are some luxury Christmas party venues in Sydney that you can splurge on… don’t worry though, they are worth every penny spent (real memorable and fun too)! One unusual party venue, Madame Tussauds is sure to awe your guests and offer a party experience as unforgettable as anything else in Sydney! Located right in the heart of Darling Harbour, this Christmas party venue comes highly recommended for its unique themes and the opportunity to ring your festive bash with the stars! Party with A-listers consisting of everyone from Einstein to Spiderman. With high-quality dining options ranging from elaborate 3-course banquets or canapés, to refreshing cocktails topped by great service, this is undoubtedly a Christmas party experience you won’t forget anytime soon! Whether it be a family or a corporate get-together that you’re planning to host, no dining experience will surpass that of waterfront dining on board a premium glass boat! With an all-inclusive package that brings together a quality multi-course menu, premium beverages and 360° views, this Christmas party venue makes you forget the hassle of organising a splendid function all on your own! Add to it the roving views of Sydney Harbour and its attractions and you can’t ask for more! The name itself speaks for this one! 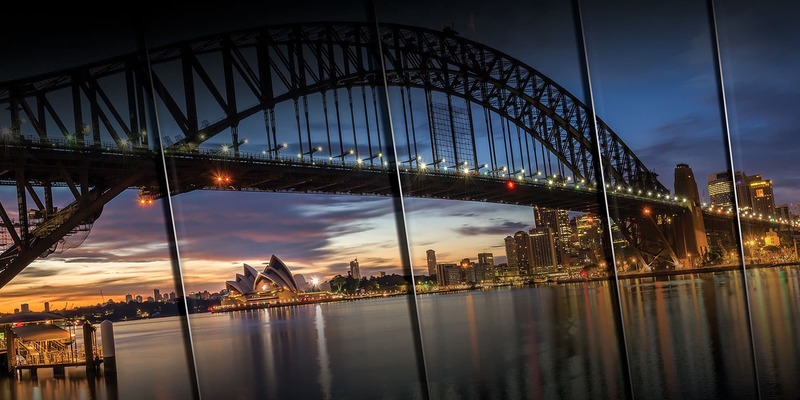 Sydney is dotted with not one but numerous hidden venues waiting for you to host your party! Give your family or colleagues a taste of fun and exclusivity by going for a merry Christmas party venue that’s completely off-the-beaten-track! To host your celebration at a top-secret venue located right in the core of Sydney, you’ll find an assortment of fine dining, luxury warehouses and glitzy venues to choose from. Pick yours today and celebrate the season of merrymaking exploring the city’s secrets! Want your own multi-storey party venue with stunning views? Surry Hills Rooftop is the place for you then! Located a bit away from the city suburbs, this rooftop terrace is one cool venue for a Christmas party away from the hustle-bustle of the city! With privacy and space in spades, everyone will surely have a great time loosening up! With all amenities like a whiskey bar, dining room and numerous floors for entertainment, you’re sure to hit the right notes for your party at this one! Isn’t this list the perfect solution to all your Christmas party woes when in Sydney? So don’t wait up… book your spot before it is all full and let the merrymaking begin!